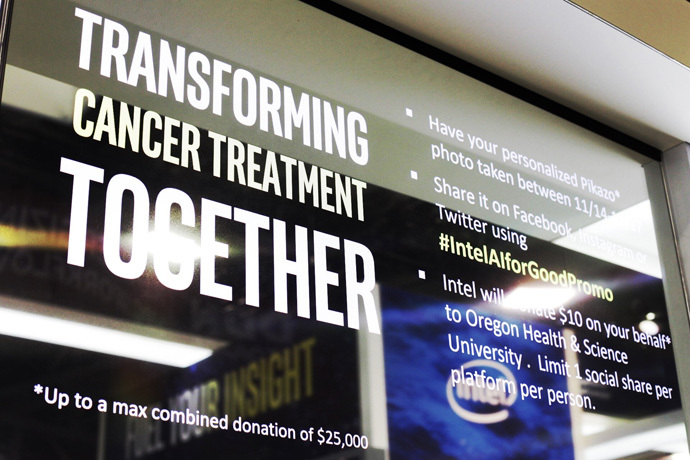 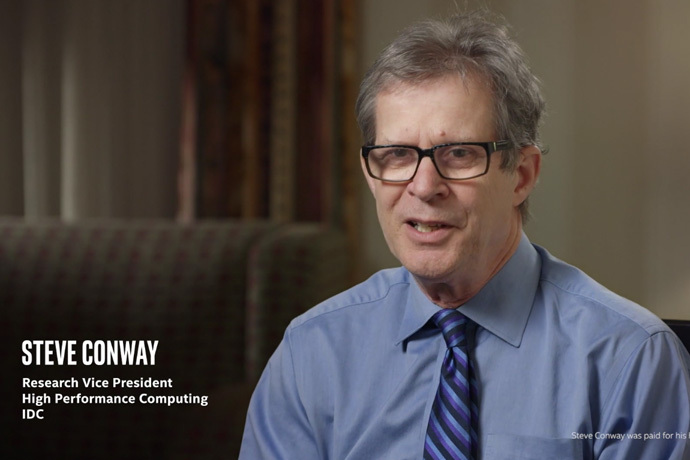 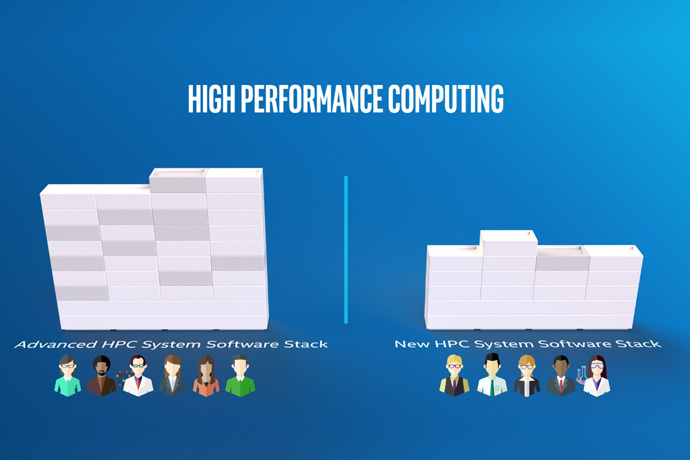 Intel is transforming high performance computing (HPC) from traditional modeling and simulation to artificial intelligence, analytics and visualization. 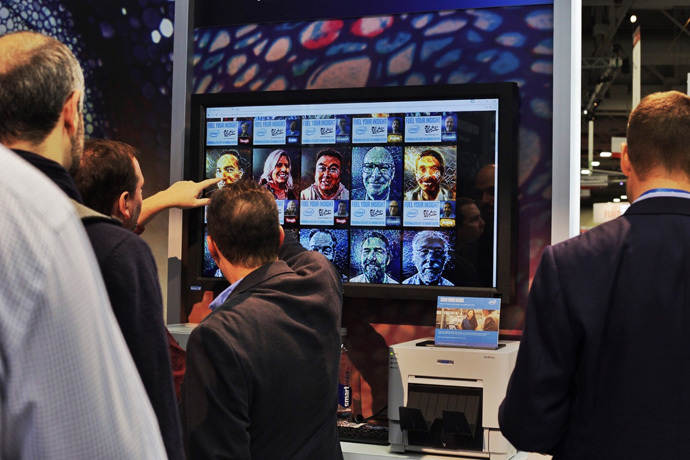 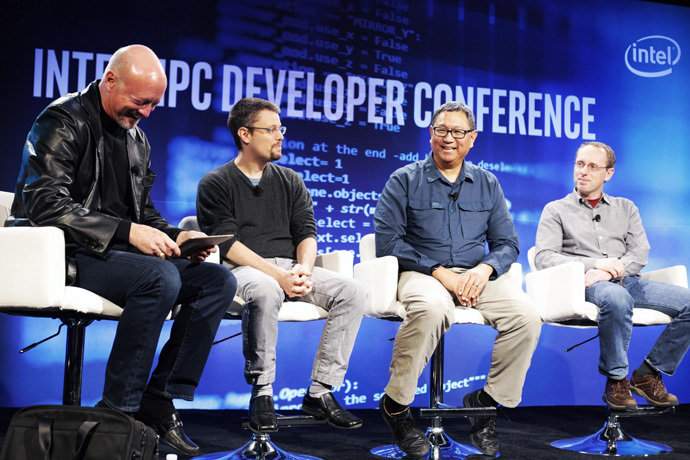 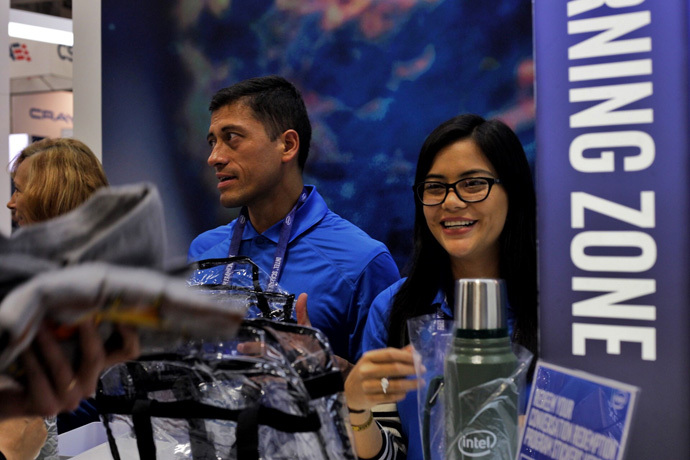 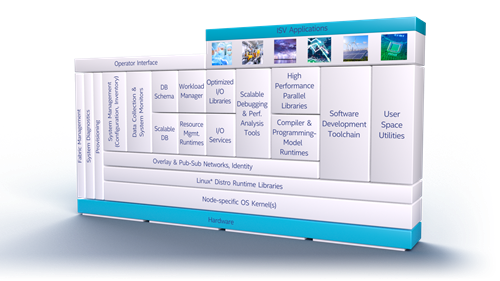 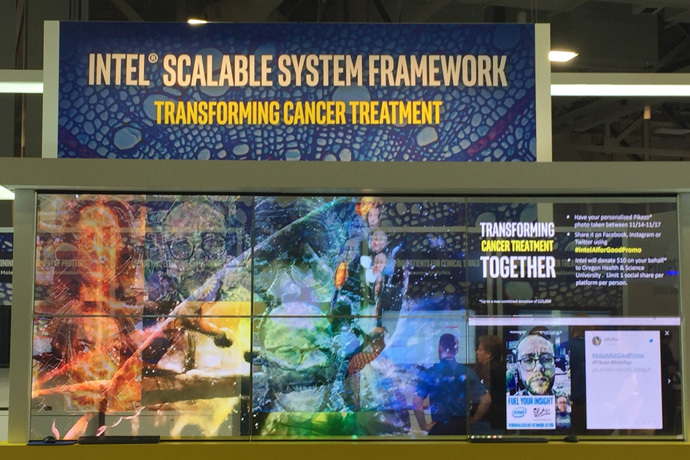 At Supercomputing 2016 in Salt Lake City, Intel is launching solutions to power breakthrough innovations and discoveries with Intel® Scalable System Framework, Intel® Xeon® processors and software. 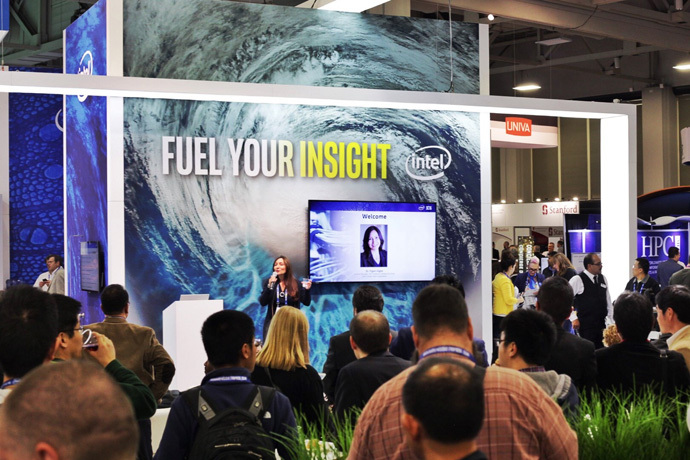 Some of Intel’s latest technologies for HPC include Field Programmable Gate Arrays (FPGAs) and Intel® Xeon Phi™ processor-based solutions. 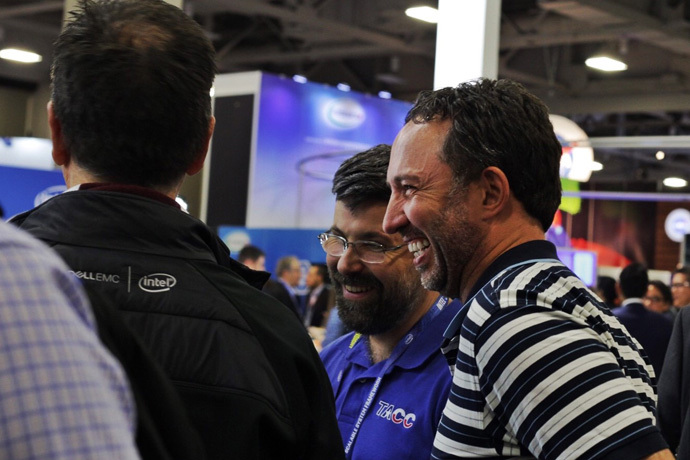 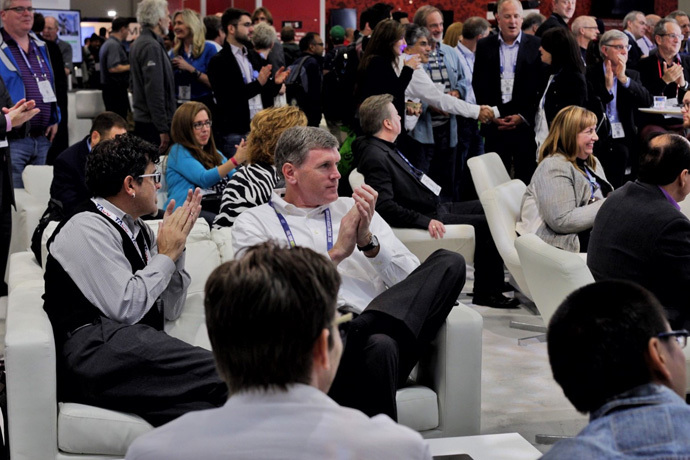 Demonstrations at Supercomputing 2016 will showcase how flexible, energy efficient FPGAs and highly-parallel Xeon Phi processors can boost performance for a range of HPC workloads.